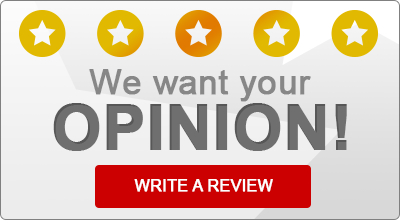 Read what some of our satisfied insurance customers have to say about McDaniel Insurance Agency, LLC! Rated 5 out of 5 based on 7 rated reviews. McDaniel Insurance Agency, LLC Provides Auto/Car Insurance, Homeowners Insurance, Business/Commercial Insurance to All of North Carolina, Including Marion, Nebo, Old Fort, Morganton, Asheville, Rutherfordton, Lake Lure, Hickory, and Lenoir.